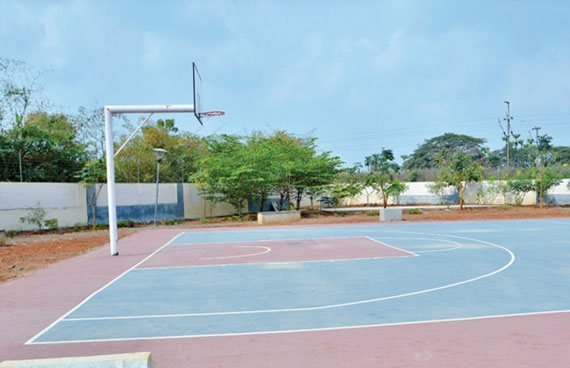 We offer an extravagant and peaceful lifestyle for our dwellers, providing wide-range of facilities and amenities, giving them the space to enjoy comfort and nature. 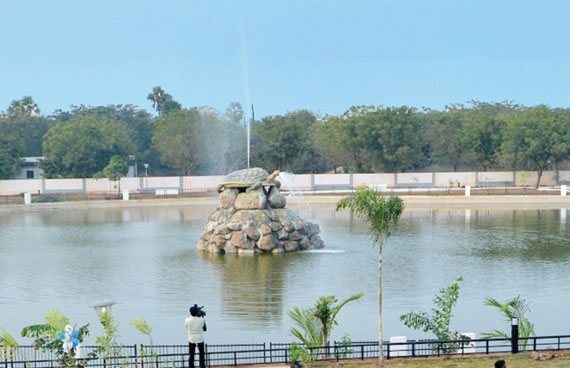 These residential apartments for sale in Vijayawada and Guntur supplied with 24 hours of security CCTV surveillance, by letting you sleep with serenity. It's fun to be a member of our Club House! 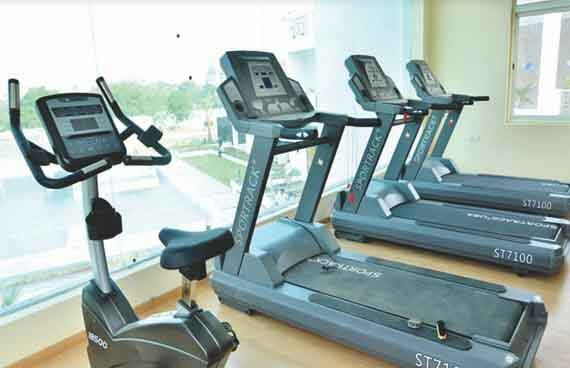 We have Gym & Sauna to work-out and rejuvenate. 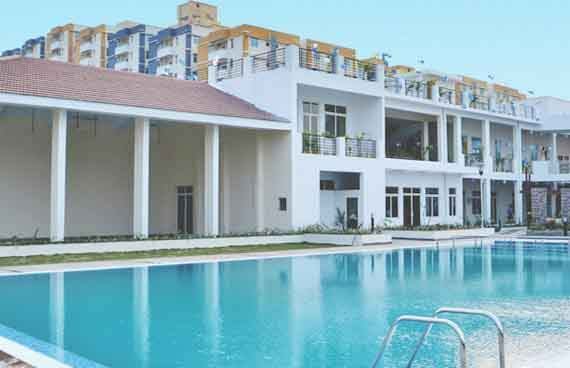 To improve your endurance built, we have a Swimming Pool for you to plunge in. 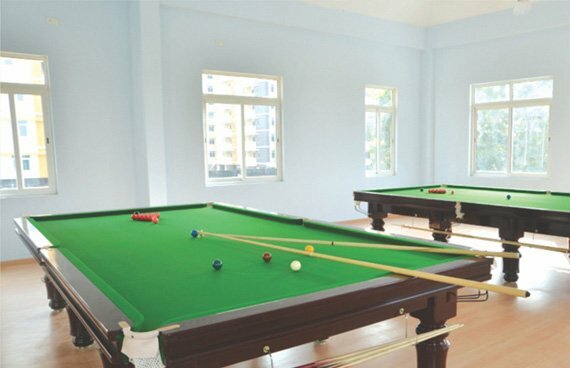 Snooker & Table Tennis to keep you focused. We provide safe space for your Child’s Care. 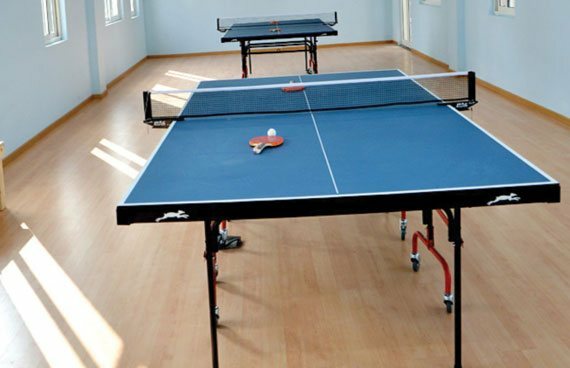 A Multipurpose Hall which caters space for family functions and extravagant parties. 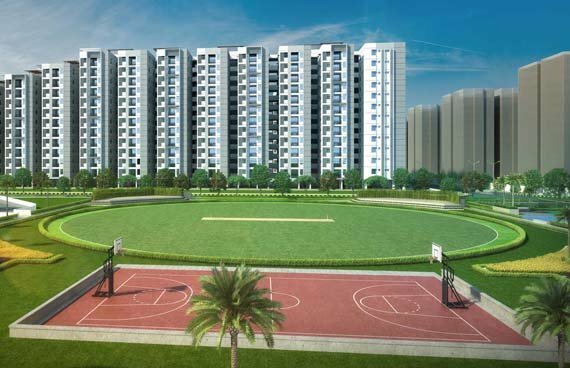 To keep the Sachin and Dhoni in you alive, we have a Mini Cricket Ground. Indulging in sports improves mental alertness. 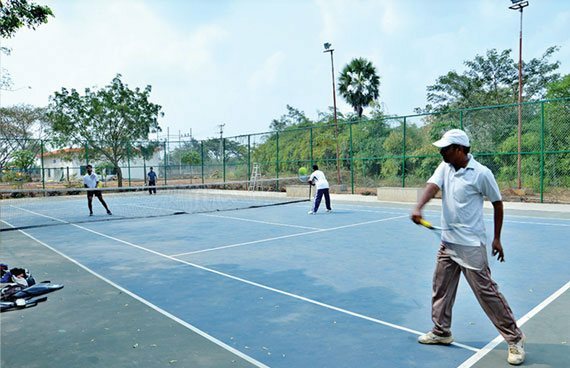 To do the same, we provide you Tennis Court, Shuttle Court, Basket Ball Court and Skating Rink. A long Jogging Track to keep your cholesterol on track. Children always want to play so we have a Play Area exclusively for children ensuring their safety. We are equipped with Solar Fencing to save property as well as electricity. To ensure your safety even when you sleep, we are on 24 hours Security CCTV surveillance.